Check the list below for family-friendly places to celebrate the sweetest time of year in the greater Cleveland/Akron area. Maple Madness Driving Trail. Statewide drive-it-yourself tour organized by the Ohio Maple Producers Association that includes open house events at many area sugar houses. Visit ohiomaple.org for details. Maple Tour of Northeast Ohio. Sixteen sugar houses across the region participate in this drive-it-yourself tour. 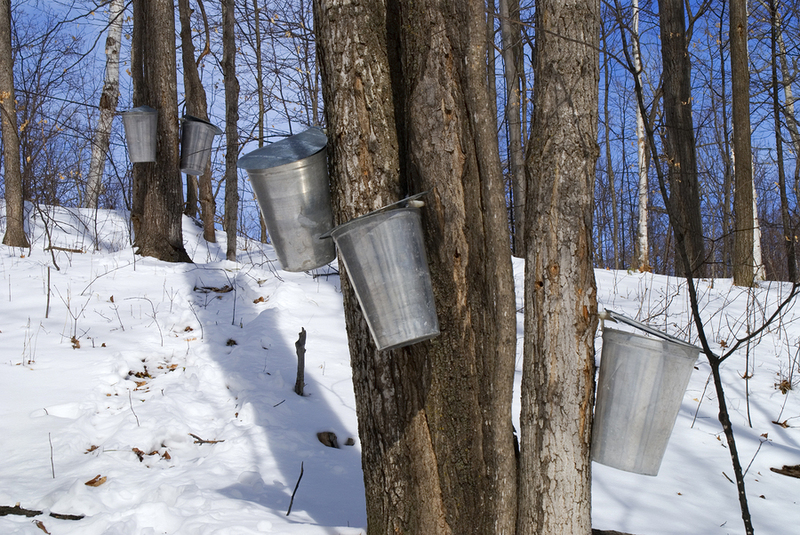 Visitors can try the sweet taste of maple and see how maple syrup and maple products are produced; syrup and other items are available for sale at each location. Each sugar house has different operating hours which can be found online (in addition to a tour map) at mpneoh.com. Next article Make your Nominations in the 2019 Parent Choice Awards!